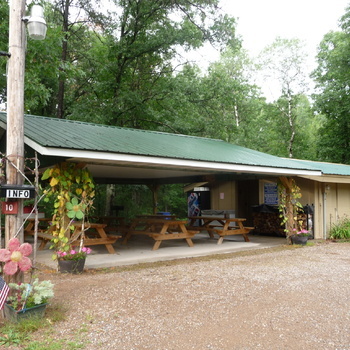 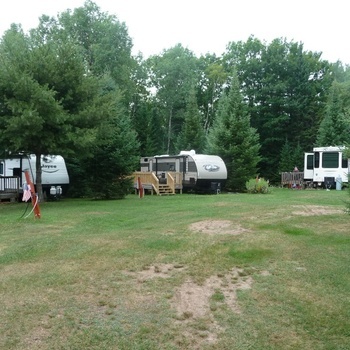 Confidential Campground in northern Wisconsin on a navigable lake. 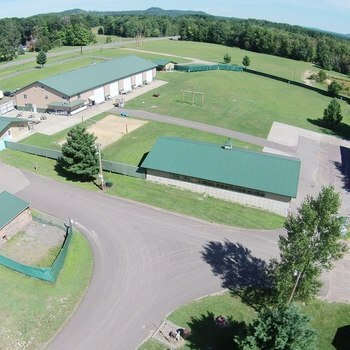 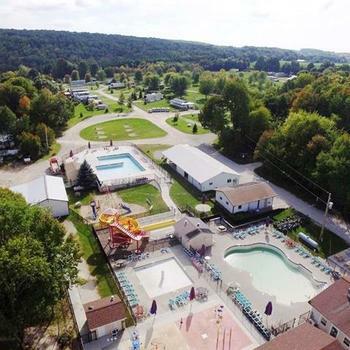 Sets on 10+ Acres with 64 sites - all seasonal with a waiting list. 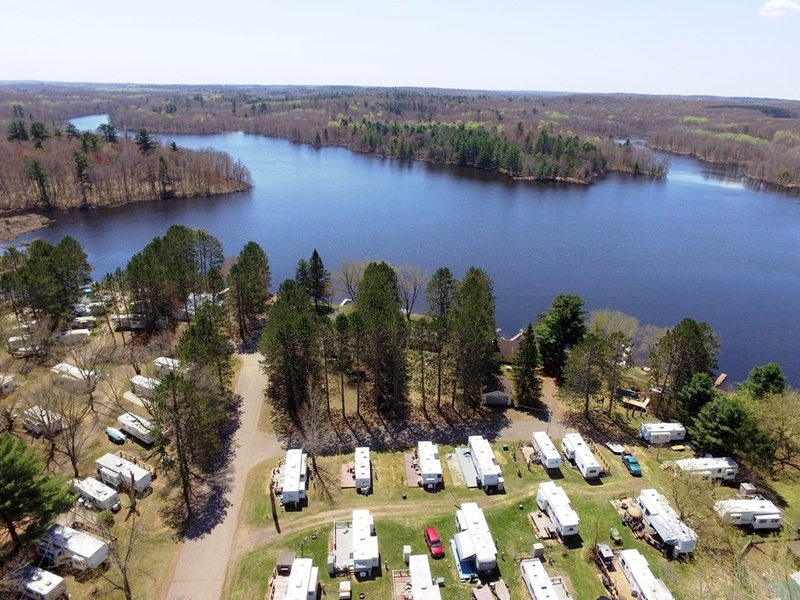 Rates are low and your gross income could be significantly increased while staying competitively priced. 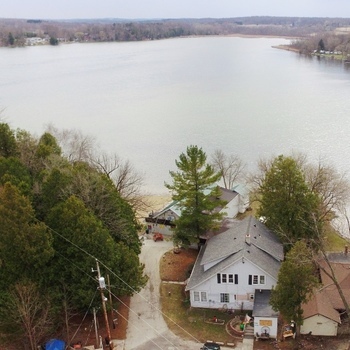 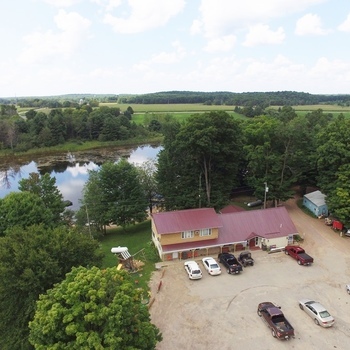 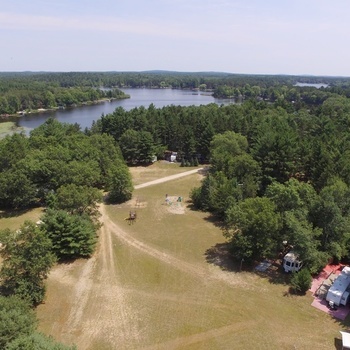 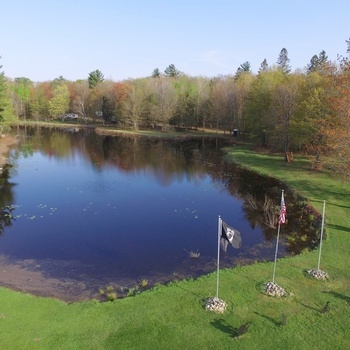 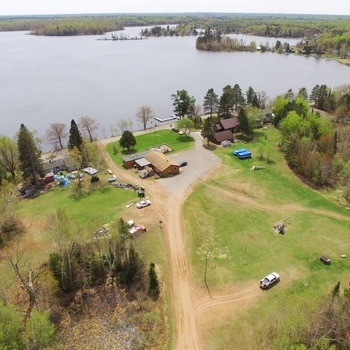 Lots of lake frontage and room for docks. 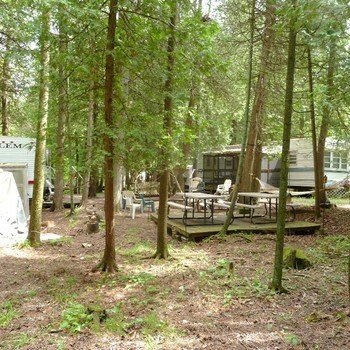 Also includes a 3 bed / 2 bath home with a 2-car garage.